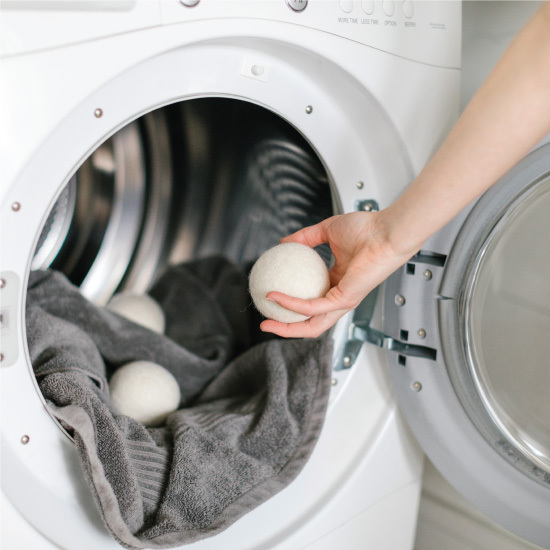 Separate and soften fabrics, while reducing drying time and static cling with the help of our Wool Dryer Balls. Freshen your laundry when you add Sweet Sheets Laundry Blend to each drying cycle. 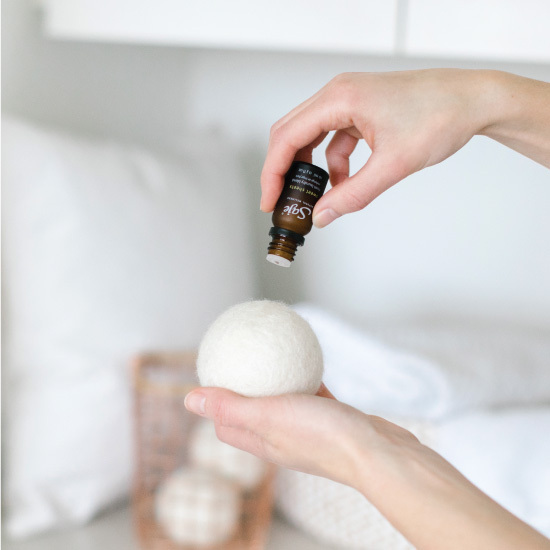 Includes three dryer balls and one Sweet Sheets laundry blend (0.3 fl oz). 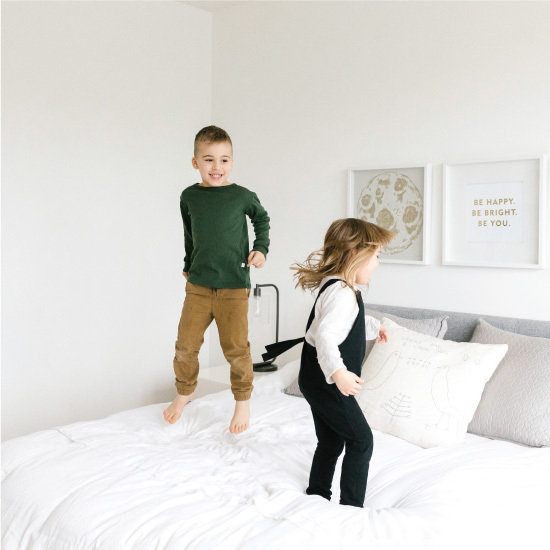 Enjoy fresher, softer fabrics with 100% natural ingredients that are safe for you and your family. I received this set as a gift and am now buying the sets to give as gifts. Laundry comes out of the dryer with less wrinkles and smelling fantastic! I recently discovered saje products from instagram feeds and wanted to give them a try. I use a lot of natural products and none of them ever seem to hold their scent. The name says it all "laundry love" I seriously got so excited when my laundry came out of the dryer and I could already smell it!! If you haven't tried this yet I strongly suggest this being one of your purchases. So glad I gave this a try I am hooked!!! Love it!! Laundry Love is the perfect name! Wow! Great smell. My first time to use dryer balls. Easy, smell great, and another step to getting to a greener household. The scent is wonderful and makes the chore of laundry an uplifting experience! Ok. Does not Help with Static. I put almost twice as much oil on the balls second use around since I could not smell anything on my clothes or in the dryer air upon using this after my clothes were done drying. I love the scent in the bottle but it does not transfer at all to the clothes/drying process when done drying. I have used wool balls before, but from a different company. I had a lot of static on my clothing when using these and it didn't help cut that down (but I'm not sure if it is supposed too). The other dryer balls from a different company seemed to reduce the static a bit more especially after the first 10 uses.